Kou is a facility manager and interpreter. 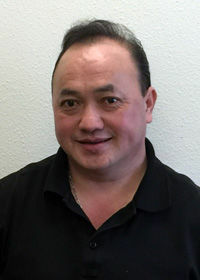 Originally from Laos, Kou lived in Minnesota before moving to Anchorage and becoming an indispensable member of our team. In addition to his operations and maintenance skills, Kou speaks four languages. In his free time, Kou enjoys spending time with his family and working on various carpentry projects.